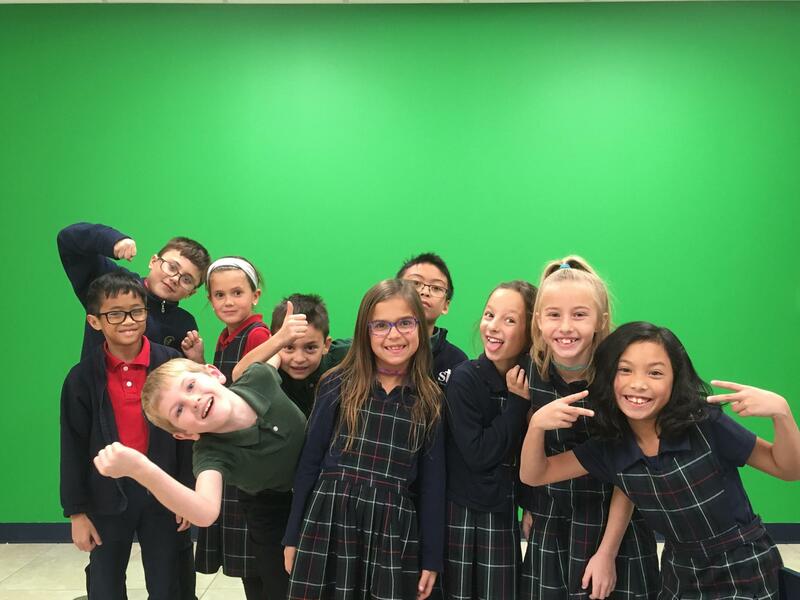 The STS NewsCast is produced by STS Students. 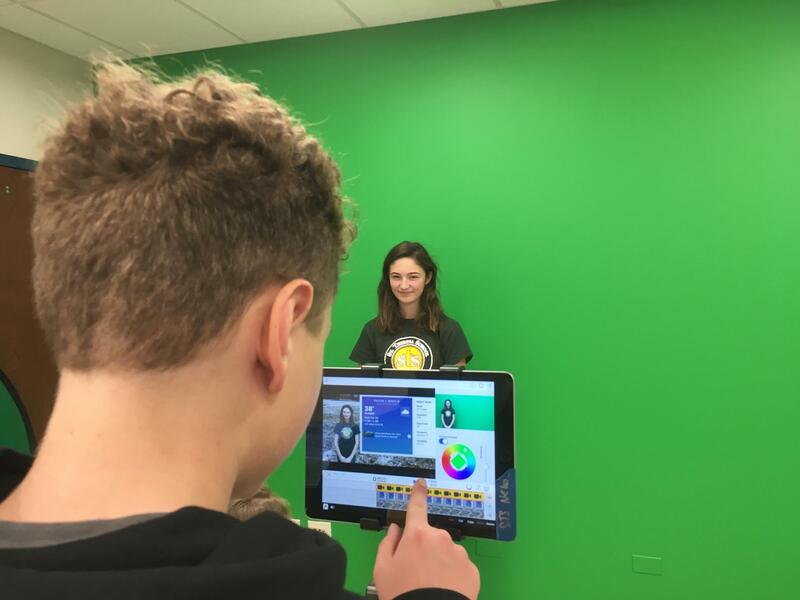 Students are actively involved in “Studio” where weekly news is shared during the Friday morning announcements. 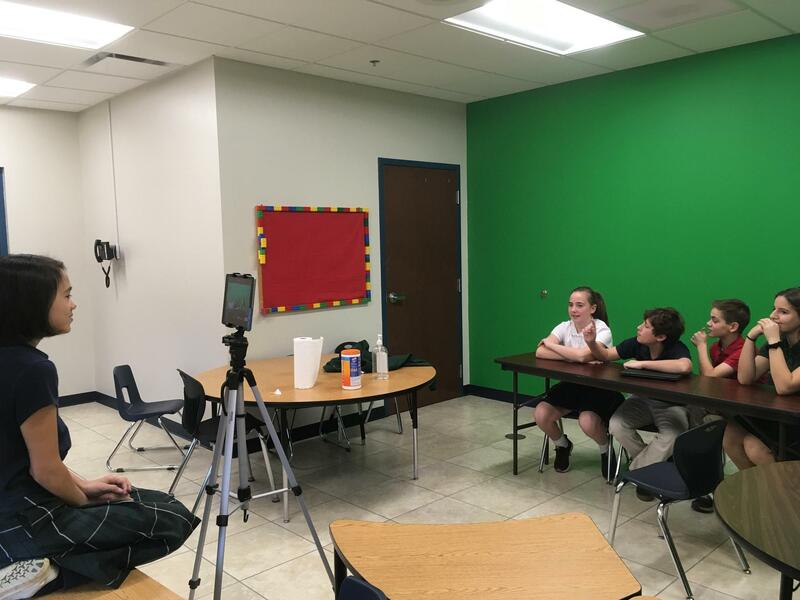 Students are involved in filming, editing, casting, interviewing and the organizational aspects involved in creating a weekly production. 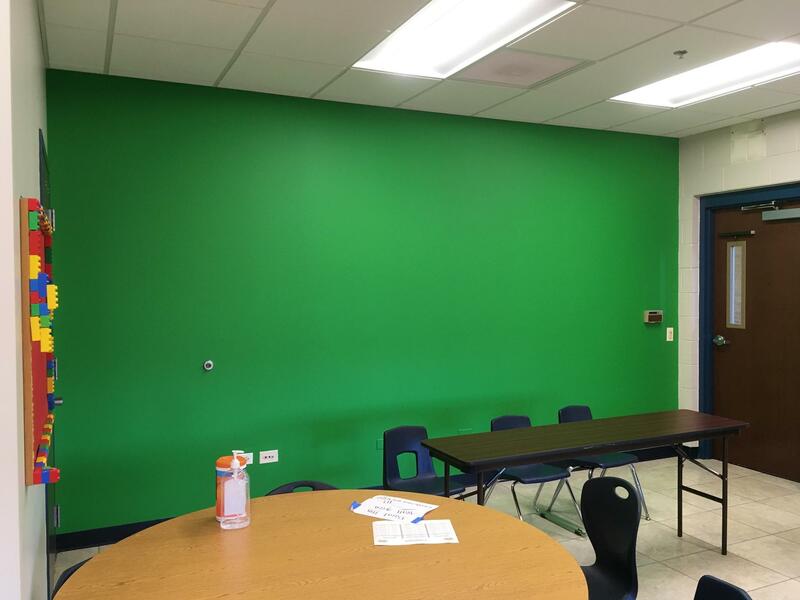 Have you heard about our new Green Wall? Click here to see our first video with the wall. View our recent STS NewsCast videos.